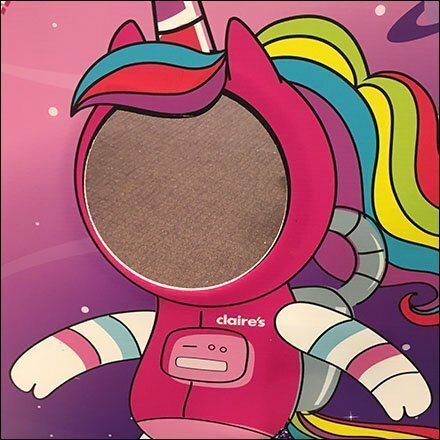 Dating from an era of film cameras, this Claire’s In-Store Selfies Photo Cut Out remains a useful prop and fun outreach in a digital camera age. You just might get a better overall photo if someone else took the shot standing back a few feet. With the broader image you get to include the #DreamBigWithClaires #Hashtag. This Claire’s In-Store Selfies Photo Cut Out seen near the entrance as a fun lure for traffic, and so as not to interrupt center store shopping.